There are a number of reasons for using TPA Processing as your federal and Postal Service employee remitter of choice. TPA Processing is seeking new relationships – We are actively seeking new ways to be creative and resourceful. TPA Processing generates revenue – Talk to us about ways to help you earn money using TPA Processing as your primary remitter. 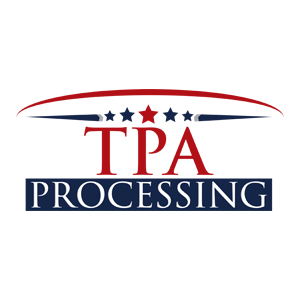 TPA Processing remits quickly – TPA Processing has a standard of releasing funds within 72 business hours of receipt. We are FAST! TPA Processing can be customized – Discuss your needs with TPA Processing and let us design an exclusive platform for your agency. Discuss your current and future remitting needs with us to help find you an effective solution.